Royal Bags exhibition will display bags of Queen Elizabeth, Empress Sisi, Princess Grace, the Dutch royal family and other sovereigns. It will be available for visits from October 8th 2016 until February 26th 2017. 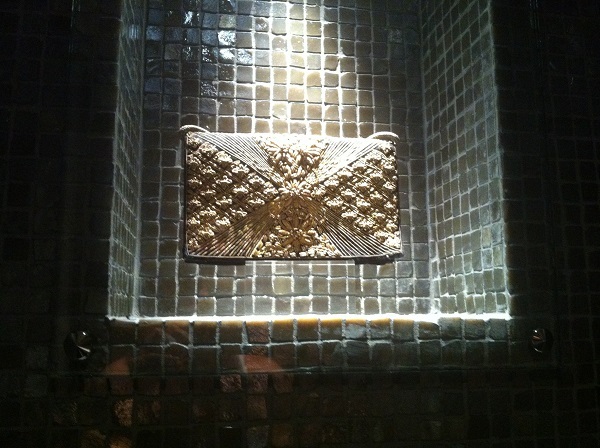 In Royal Bags subjects such as fashion, etiquette, travelling and the functions of the royal bag will be presented. Especially for this exhibition, Queen Máxima selected three bags from former Queen Juliana’s personal collection. A must-see! To be honest, the permanent exhibition of Hendrikje Museum of Bags and Purses and it’s building at Herengracht in Amsterdam are real must-sees anytime! 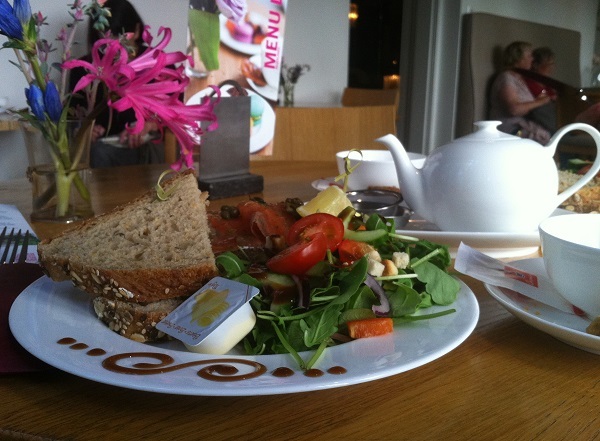 To our taste, it’s one of the best places for a “girls go out” event in Amsterdam. Not only the collection, but museum’s atmosphere in general are truly exceptional. 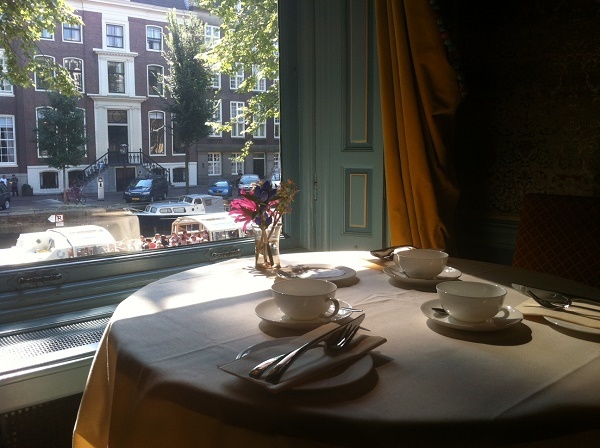 If you feel like having the high tea with an Amsterdam canals view, it’s necessary to book a table in advance. However, if you drop by without a prior reservation, you will still be offered a nice table with a garden view. The Museum of Bags and Purses is located on Herengracht 573, behind Rembrandtplein. From Amsterdam Central Station take tram 9 (stop Rembrandtplein”), tram 4 (stop Rembrandtplein”), 16, 24 or 25 (stop Keizersgracht, on the Vijzelstraat) or metro routes 51, 53 of 54 (metro station Waterlooplein). All stops are within 5 minutes walk to the museum. Enjoy your visit to the Museum of Bags and Purses!